The term worship is often misunderstood. It's simplified to a formula of going to church once a week and singing songs about God. And sadly, many of us go for years without understanding how true Biblical worship can enrich our lives. 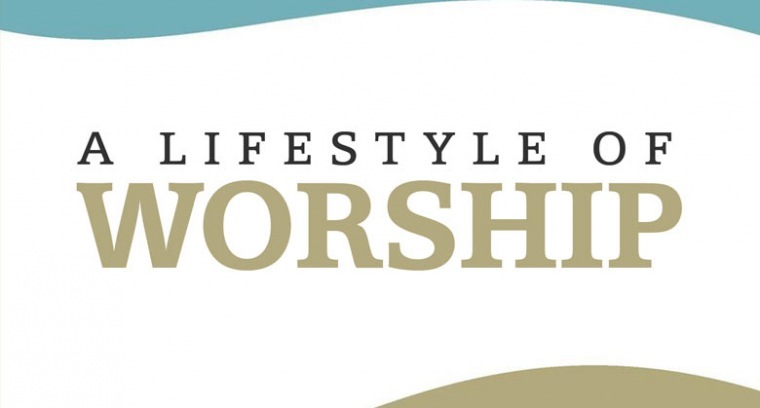 Join Horizon at the Equipping Services on Jan. 8th for A LIFESTYLE OF WORSHIP as we read from John 4 and see what Jesus said a true worshipper looks like.